Learning management systems (LMSs) facilitate education by making things easier for tutors and learners. If you are a tutor, there are several LMSs you can use to deliver lessons to students more effectively. Likewise, if you are a student, you can choose from a range of software to learn with fun and get value. TutorRoom is, without doubt, one of the best learning management system software examples that are designed for both tutors and learners who would like to benefit from an interactive LMS. This top-rated learning management system for schools offers a nice user interface, packed with a wide range of intuitive features. These features make learning quite fun and rewarding. 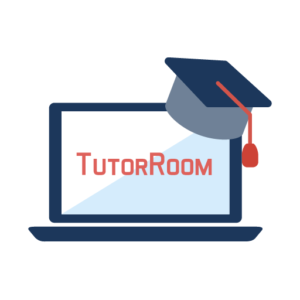 Tutorroom.net allows tutors to easily create online courses for their students and upload them in various document formats including PDF and PPT. This award-winning platform allows learners to schedule classes based on the tutor’s availability and time zone. Then it has a virtual classroom with an online whiteboard among other interactive learning tools, which make the learning experience on the platform to feel like a real classroom. Tutors and students can also interact remotely via video call on this website mar you. Easycampus review by several blogs that specialize in learning management system comparison. This tool is equally one of the best learning management system software examples out there. Packed with lots of value for both tutors and students, this award-winning LMS boasts a range of powerful features hardly available in other software. They include course creation tools, flexible discussion forums, professional tools, and social networking tools. EasyCampus provides tutors and educators with every resource they require to deliver information and instructional materials to learners efficiently and effectively. Likewise, it gives students access to all the solutions they require to study or learn online successfully. Training JumpStart is also one of the perfect examples of learning management systems for schools that offer online classes. This interactive educational tool is the best way for students to jumpstart their academic or educational training online and get maximum value out of it. It is the perfect way for tutors and educators to deliver lessons online in an efficient and effective manner. Just like other top LMSs above, Training JumpStart comes with a powerful array of features that enables educators to create courses, quizzes, and certification exams. What makes this LMS slightly different from others is the fact that it allows online schools to promote, market, sell their training courses more effectively, using their own online channels. 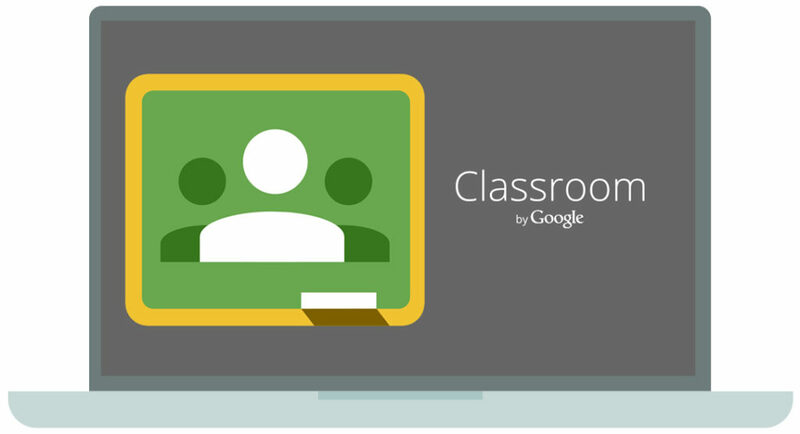 Google Classroom is the official Google learning management system. It is a great LMS tool for learners who would like to study a course, but cannot afford the price of many online classrooms. Likewise, this topnotch LMS is great for educators who would like to give back to society by offering free tutorship or knowledge. It features free online facilitators, course materials and assignments, collaboration and communication tools, centralized data storage as well as rapid resource sharing. Other learning management system examples hardly offer a powerful array of features and benefits comparable to these. Our list of best learning management system software examples winds up with Litmos LMS. This educational tool automates and streamlines e-learning programs by bringing traditional classroom, virtual classroom and e-commerce together in a single, interactive platform. Litmos features an intuitive user interface, rapid cloud deployment as well as various integrations for added learning functionalities. The tool is ideal for students and staff training, which means it can be used by both academic institutions and commercial enterprises. Just like Google Classroom, this LMS is free for everyone. With so many interactive learning management systems available these days, being illiterate should be treated as a person’s own fault. Illiteracy now is a matter of choice as opposed to unjust circumstances. These are the best learning management system software examples from which one can select to get themselves educated or educate and pass knowledge to others. Note that, while some are paid, many of them, including Google Classroom and Litmos are free. But even the paid LMSs such as TutorRoom are very affordable and therefore money should be a hindering factor for potential users. Glad you like it! Do get back to us if you find our service helpful!